A PIECE OF HEAVEN! 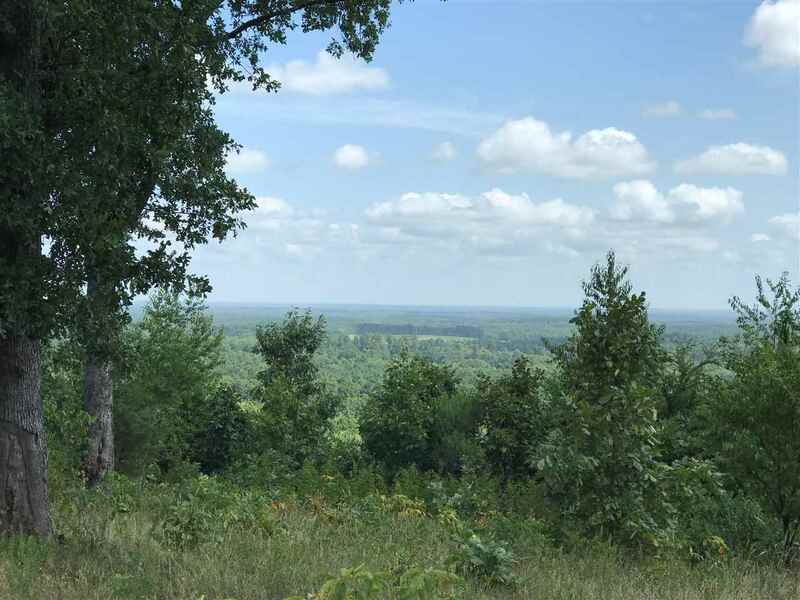 This Cusseta Mountain top is approximately 630+ feet elevation and has a breath taking panoramic view for 50 miles! Words and pictures cannot do justice for this land. You will understand the phrase "mountaintop experience" after you visit this special place. The level top of the mountain has been "real estate cleared" leaving beautiful mature trees and a one of a kind building site suited for a king! Electricity and pretty good roads are already there so the hard part is done and just waiting for a visionary to come and finish the dream. If you want that unique home that no one can copy this is the site for you! Call today to see and arrange your opportunity own a PIECE OF HEAVEN!